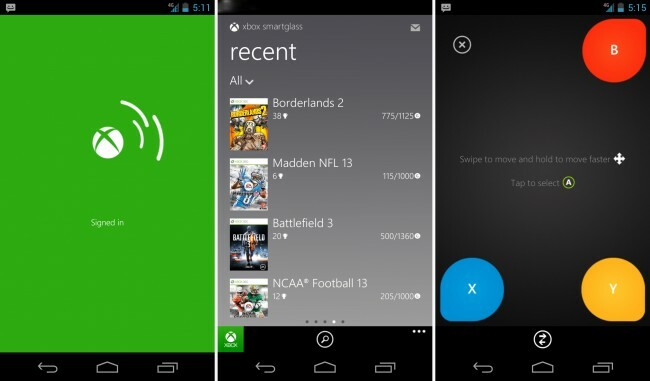 This morning, Xbox fans can update the official SmartGlass app for Android through Google Play. Inside the update, there is now official support for Android tablets 7″ and up, an “always-on” mode where your device will stop going to sleep while you are connected, and some other minor fixes and enhancements. This is still a great app and I find myself using it all of the time. Highly recommended.